Building and maintaining bone is a complex metabolic process. There are hormonal components such estrogen, progesterone and testosterone that build, maintain and strengthen bone. It is best to harness their properties before middle age when these hormones are at their peak. Cortisol, the stress hormone, if too high can break down bone and so does being acidic. Getting your cortisol into a safe range by managing stress and maintaining a pH of 6.8-7.4 are important factors for bone health. You body will steal calcium from bone without your being aware of it, to buffer the acid. Weight bearing exercise is an important component as well. Given that the soil is depleted in nutrients and food loses nutrients in shipping, storage and cooking, I would like to recommend some of the best vitamins for osteoporosis. Everybody talks about Vitamin D and calcium for bones, yet many people don’t know that Vitamin K is one of the best vitamins for osteoporosis. Vitamin K is required for the proper utilization of calcium and helps to bind newly absorbed calcium to the bone matrix. It activates osteocalcin, which guides calcium into bones and prevents its absorption into organs, joint spaces and arteries. Vitamin K helps maintain bone mineral density by decreasing the activity of osteoclasts, cells that break down bone, making it one of the best vitamins for osteoporosis. It also provides critical protection to your heart and arteries by activating matrix Gla protein (MGP), a protein that inhibits calcification or hardening of the arteries. There are three main forms of Vitamin K – K1, 2 and 3 and K 2. K2 is composed of MK 4 and MK 7. MK-4 and MK-7 are the two subclasses of K2. The MK 7 is the most active form of Vitamin K2 and most widely studied for its role in bone and cardiovascular health. Most people do not consume enough MK-7 to meet cardiovascular and bone health needs. Compromised intestinal absorption can also lead to insufficient K2 levels leaving calcium available to be exported out of bone and into other tissues. Other medications such as antibiotics, cholesterol-lowering medications and laxatives have also been found to contribute to a deficiency of vitamin K.
Since we don’t get enough Vitamin K2 as MK 7 in our diets, I recommend a quality vitamin K supplement. Research has shown that doses of 180 mcg of MK-7 provide greater results when supporting both bone and cardiovascular health. Studies using these doses showed significant increase in bone density and bone strength in postmenopausal women. Tissue calcification was reduced by 50% and the ratio of bone building cells to bone breakdown cells were in a good ratio. This dose also increased elasticity in the arteries and supported blood sugar metabolism and increased insulin sensitivity. Thereby reducing the risk of heart disease and diabetes. 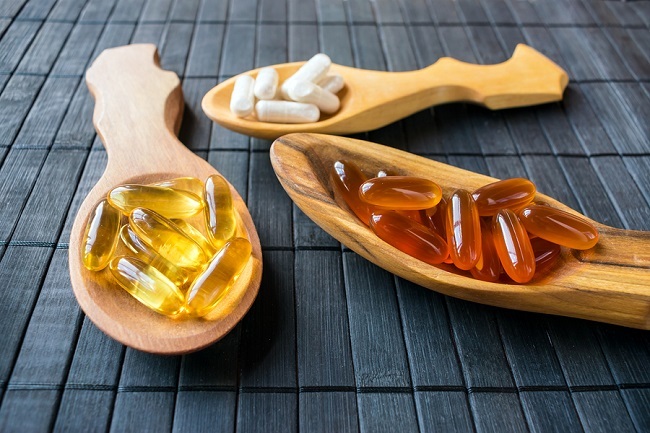 Buyer beware when it comes to supplements. Be sure to buy a good quality Vitamin K2 as MK 7 from a reputable company to be sure you are getting one of the best vitamins for osteoporosis. Vitamin D is one of the best supplements for osteoporosis because it aids and enhances the absorption of calcium from your digestive tract. It also decreases the loss of calcium from your urinary tract. “Normal” levels on a lab test may not be optimal to get all of the benefits of Vitamin D. From a functional medicine perspective, optimal levels of Vitamin D are 50 to 100 ng/ml. 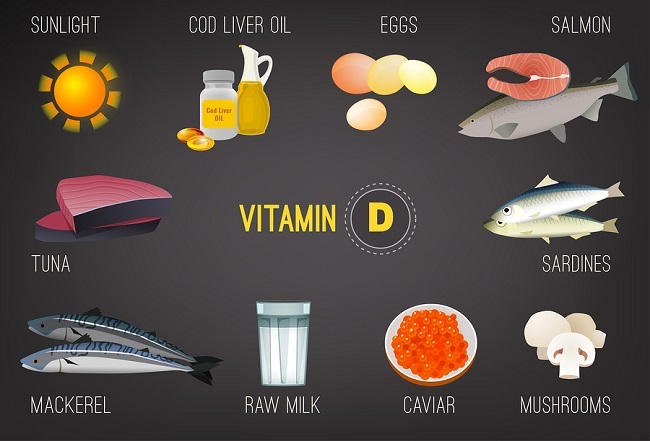 Get your 25 OH vitamin D level measured and take 1,000 mg per day to raise it by 10 ng, If your level is 30 ng and you want to get to 50 ng take 2,000 mg per day or 5,000 mg combined with 180 mcg of Vitamin K as MK7 for 3 days a week. I usually recommend it for 5 days a week to get you in the middle of the optimal range if you are like most people and your level is in the 30’s. It is best to get your calcium from food and not from supplements. I don’t recommend calcium as one of the best supplements for osteoporosis due to the fact that it may enhance calcification of your arteries – not your bones! Magnesium is responsible for about 300 enzymatic reactions in the body. Second to calcium, magnesium is the most abundant mineral in our body. It’s role as one of the best supplements for osteoporosis is turning Vitamin D into its active form. About 60% of total magnesium is stored in the bone. It is part of the crystalline structure of bone and if a deficiency occurs, it is released from bone, which decreases bone stiffness. Magnesium deficiency indirectly promotes the production of parathyroid hormone, which leaches calcium out of the bones. Some of the most absorbable forms of magnesium are magnesium citrate that has a laxative effect or magnesium glycinate that does not have a laxative effect. All minerals in nature can be contaminated with lead so be sure to consult a functional medicine practitioner for brands that have been tested so you can buy the best supplements for osteoporosis. Prevention is one of the best defenses against osteoporosis. 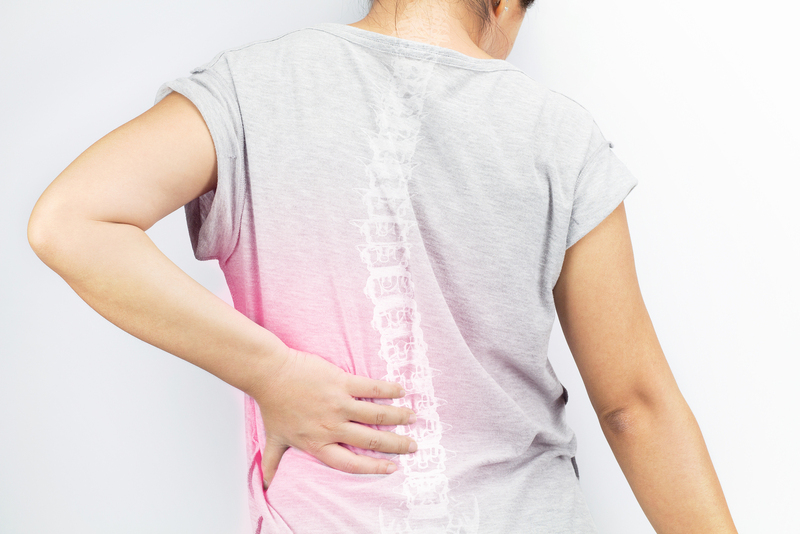 However, if you have osteopenia or osteoporosis there are many things you can do to reverse or stabilize it. Consult with a functional medicine doctor to get an evaluation so you can prevent the possibility of bone fractures due to osteoporosis.